And The Winner Of The T-Shirt Design Contest Is… This Guy. 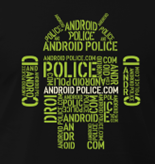 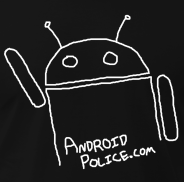 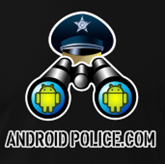 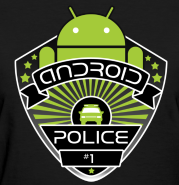 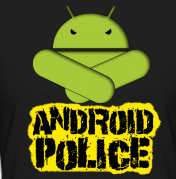 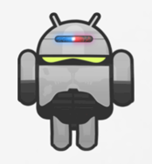 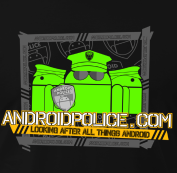 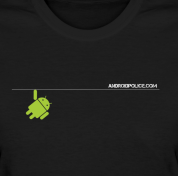 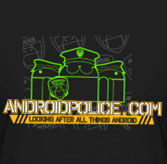 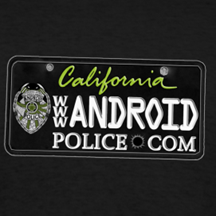 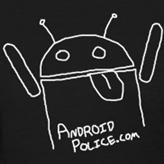 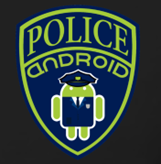 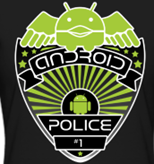 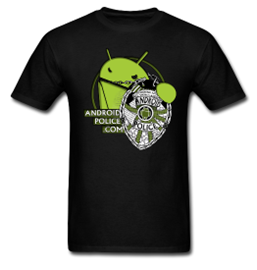 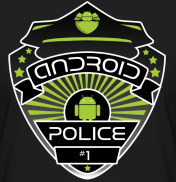 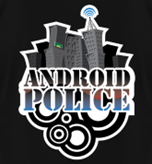 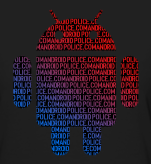 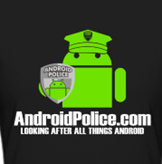 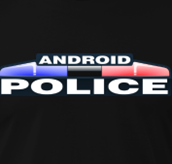 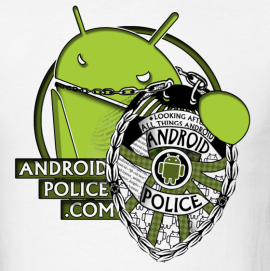 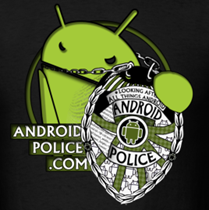 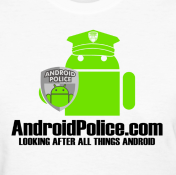 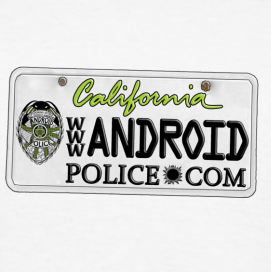 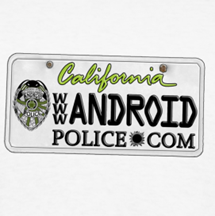 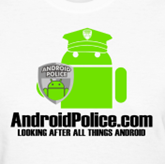 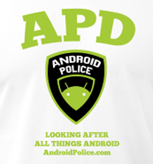 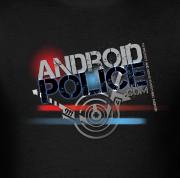 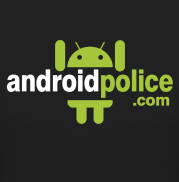 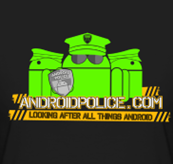 About a month and a half ago, we announced our biggest contest yet - your creativity expressed as an official Android Police t-shirt design in exchange for an Android phone, courtesy of Samsung. 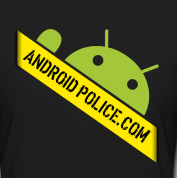 The contest went on for about 3 weeks and the results exceeded my wildest expectations. Countless submissions later, many sleepless nights of doing final edits, emailing back and forth with the authors, and organizing the apparel store, I had narrowed down the submissions to... are you ready for this? 29 final designs - designs that I would be proud to wear every day, showing my Android pride. I must apologize again for taking this long - we hit a few snags, and learning from this experience, next time, I will make sure to come up with an even more detailed set of rules. if you have any specific requests (such as sweatshirts, kid, dog, or really large t-shirts, etc), please send them to [email protected] and I will do my best to make them available. 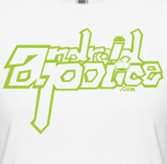 You can see all available apparel variations here. 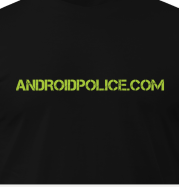 Dual-sided designs are also slightly more expensive due to having prints on both sides. 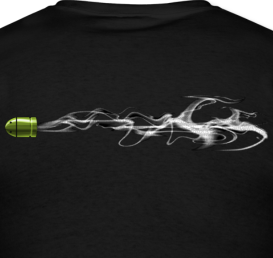 Spreadshirt uses digital printing, which has been shown in independent research to be higher quality than CafePress and Zazzle. All of the t-shirts are currently temporarily discounted by an additional $2. 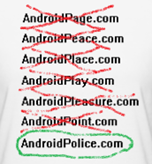 Coupons are available in the Coupons section below. 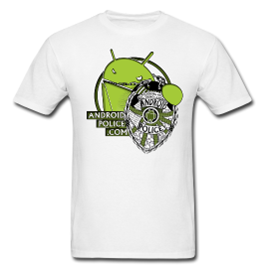 By purchasing the shirts, you will not only be spreading the Android pride in a fashionable manner but also helping the site staff who spends most of the day (it's 5AM as I'm writing this) hunting down news, making tutorials, and rallying for the Android community. 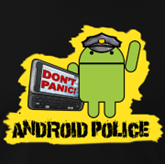 Thank you all in advance. Moving on to the more exciting part of the post, you may be wondering who ended up the winner. Rightfully so. 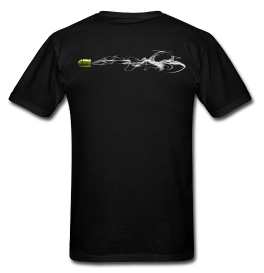 Behold, the winning design and its author TareX, aka Tarek El-Ghazaly. 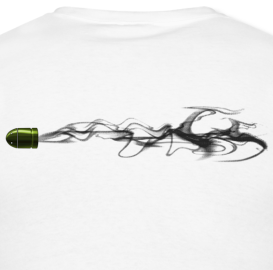 Tarek showed both originality and persistence, submitting 2 full 2-sided designs, adjusted for both white and black shirts. It was a very tough decision, as there were many very strong contenders, but, alas, one design had to win. 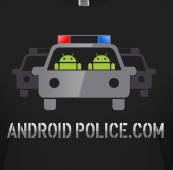 Congratulations, Tarek, we will be in touch regarding your prize - a brand new Samsung Intercept for Sprint. I've already got 2 of these shirts in hand, and they look amazing. You can buy this design here. 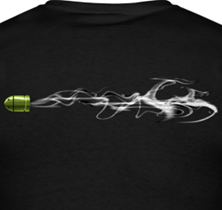 Yup, that's an Android bullet, and it's out of this world. 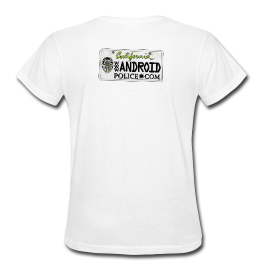 Here are the rest of the designs in the shop at a glance.